Guwahati: The only book in English on the historic peasants’ rebellion at Pothorughat in Darrang district in which as many as 140 peasants belonging to Hindu and Muslim community laid their lives for the sake of their country has finally found its place in the Library of Congress in America. “It’s great news for all of us. It really meant a lot for us because the sacrifice made by our forefathers never got recognition the way it should have. 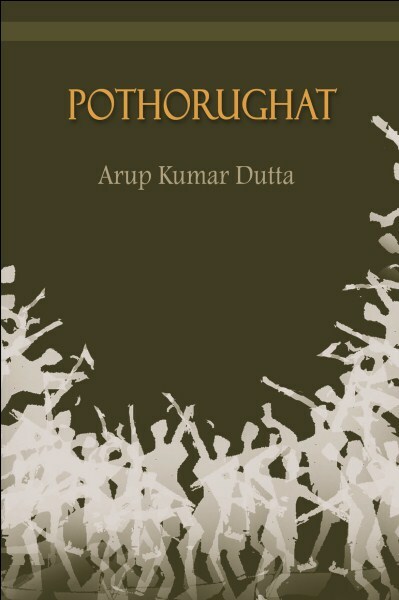 Now the people in the world will come to know about it in detail,” said Bhargab Kumar Das, a member of Organising Committee for the National Level Seminar on the Pothorughat uprising by Agricultural Peasants, who published the book. 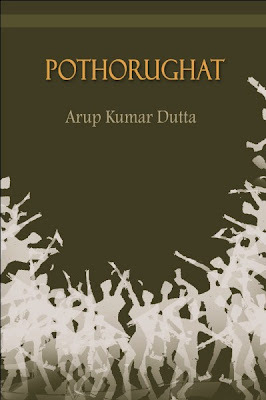 The author of the book – Pothorughat – is eminent writer Arup Kumar Dutta and it was released on September 28, 2010 by senior journalist Dhirendra Nath Bezbarua and Asam Sahitya Sabha president Rong Bong Terang. The link for the Library of Congress catalogue record for the book is: http://lccn.loc.gov/2012493997. “In this regard we would like to thank Hiranya Kumar Nath who is presently working as an Associate Professor of Economics at Sam Houston State University (SHSU) in Huntsville, Texas, USA for taking the initiative with the authority who after going through the book, readily agreed to catalogue it at the Library of Congress. We were trying hard to organise a national seminar in New Delhi on the Pothorughat issue but this development would help us to make the sacrifices of the peasants known at the national and international level. We are also thankful to Arup Kumar Dutta for writing the book,” Das further added. Locals rued that though as many as 140 peasants belonging to Hindu and Muslim community had sacrificed their lives at the hands of British on January 28 of 1894 at a sleepy village of Pothorughat or Patharighat – some 16 km to the west from the district headquarters Mangaldai while raising their voice in a peaceful manner against the hiked land revenue, yet this chapter of the history of the Indian freedom struggle is little known in other parts of the country.